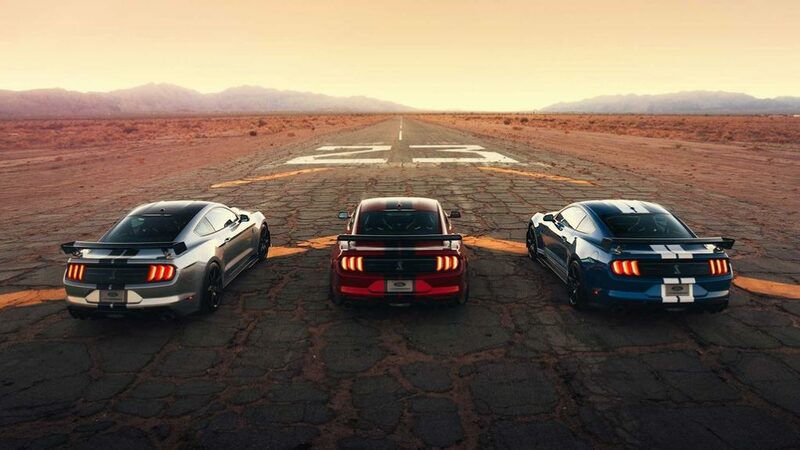 Ford officially introduced the new Mustang Shelby GT500 at the Detroit Motor Show. 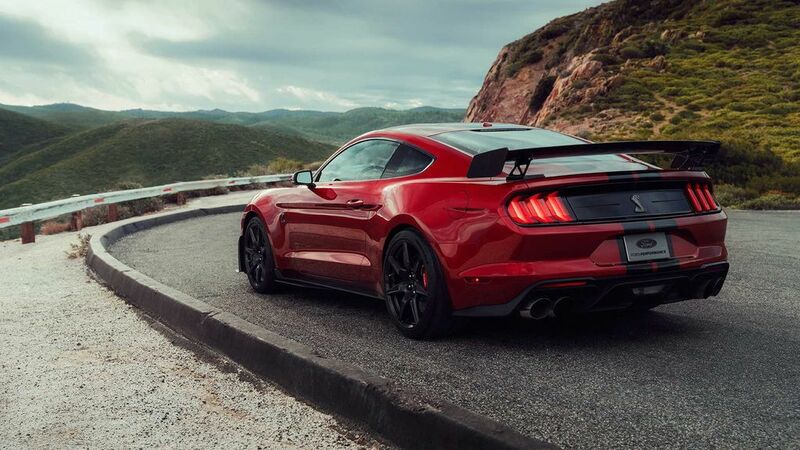 The enthusiasts and Mustang fans were so excited for the new model as it comes with lot more performance compared to its predecessor even though most of the details are still under the cover as Ford will reveal them close to launch. 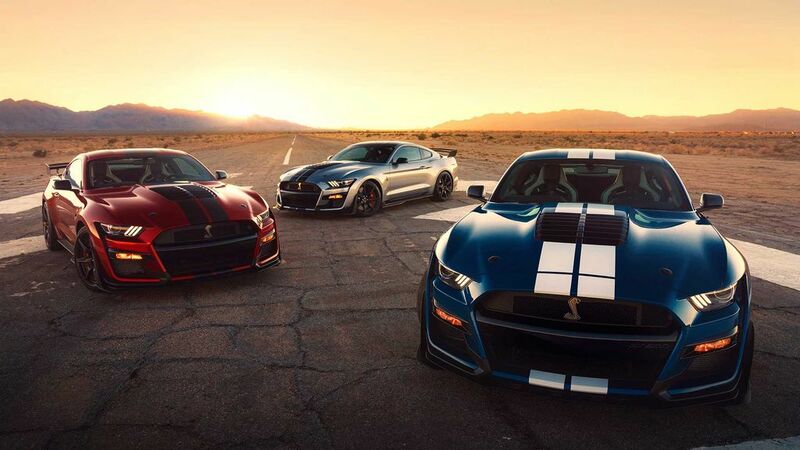 It’s a dream for any car lover to get the first production model especially if the car is an icon like Mustang Shelby GT500 but you won’t get the VIN001 of the new model because it has been sold at an auction event for whopping $1.1 million. The money collected will be given to JDRF, which is one of the leading global funding type 1 diabetes (T1D) research. For 35 years, Ford has supported JDRF through various actions and events to raise money for them. The mission of JDRF is to improve lives today and tomorrow by accelerating life-changing breakthroughs to cure, prevent and treat T1D and its complications. The Type 1 Diabetes is most affected for children and adult. They have already changed the lives of more than a million people around the world. Craig Jackson, Chairman and CEO of Barret-Jackson won the VIN001 2020 Ford Mustang Shelby GT500. Ford will also let him choose any colour and option pack for his GT500. Along with the auctioned money, Ford will give more than $3.5 million to JDF. The company has already donated more than $70 million as part of the long-time partnership. The Mustang Shelby GT500 is powered by 5.2 L supercharged aluminium alloy engine to keep weight down and it is built by hand to get the perfection. The company is yet to reveal power and torque figures but it will make more than 700 hp, which is confirmed and it is the most powerful model of Ford till now. The official power figures are expected to be revealed later this year. Ford claims quarter mile times of sub-11-sec and 0-100 kph is expected to be around 3.5 sec. 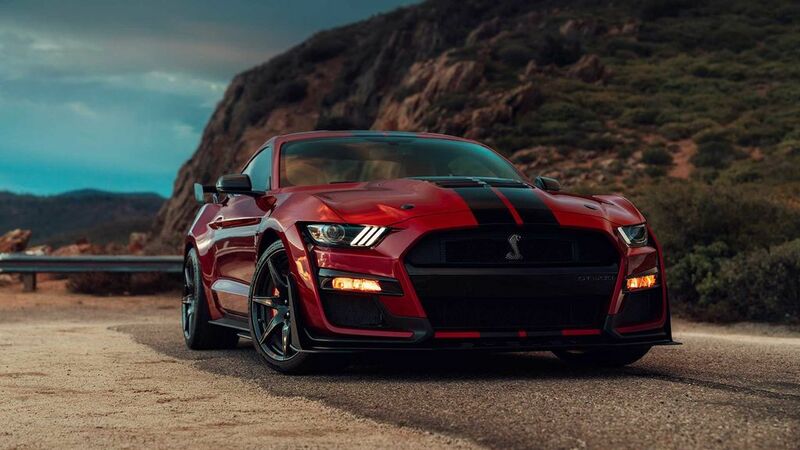 For the first time, Mustang Shelby GT500 won’t be available with a manual gearbox and it will come with a 7-speed dual clutch transmission with fast shifts. The company also offer four driving modes – Normal, Slippery, Sport, Drag and Track along with line-lock and rpm-selectable launch control.